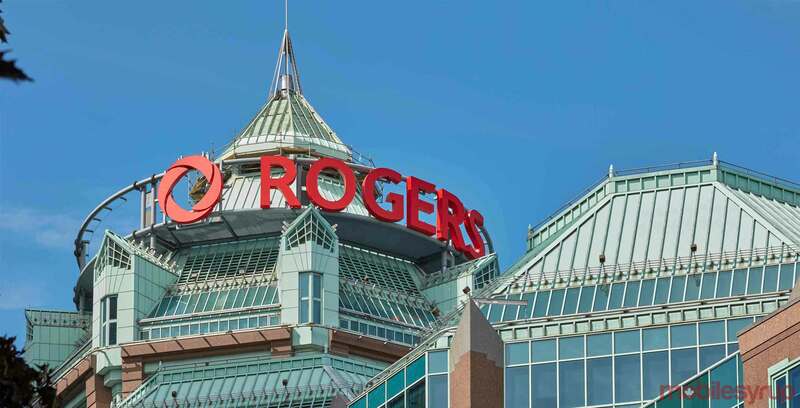 A recent change to the Rogers email platform has caused concern among subscribers using a Rogers.com email account. The Rogers email client is powered by Yahoo, which was acquired by Verizon in 2017. Verizon merged Yahoo, as well as its email service, with AOL to create a new brand called Oath. According to comments submitted to MobileSyrup, as well as a number of irate commenters on the Rogers community forums, Rogers email users are receiving notifications regarding a new Oath terms of service intended to unify the privacy policies of both Yahoo and AOL users. It should be mentioned that while MobileSyrup has been made directly aware of Rogers subscribers expressing concerns, this is not an issue specific to Rogers. It’s a global change that will affect all Yahoo and AOL customers. Yahoo customers should also be able to opt out of interest-based advertising across the web or specific to Yahoo. They should also be able to opt out of marketing messages, block search personalization, as well as opt out of personalized content. Update 20/04/2018 6:43pm ET: Story updated with comment from Rogers and additional reporting.